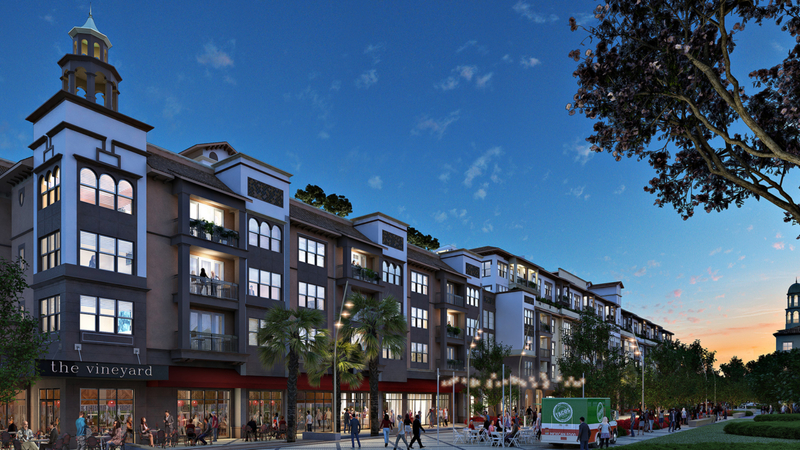 Demolition on Maitland City Centre began on the $67 million, mixed-use project which will transform Maitland’s downtown area. 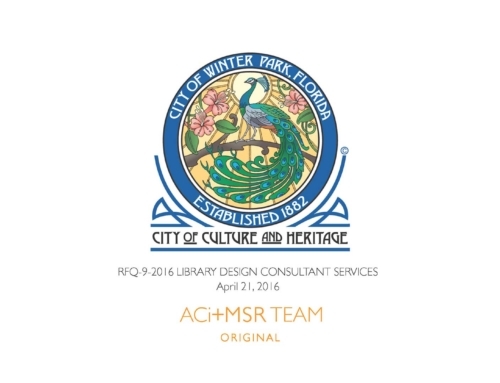 ACi served as the Architect on the Spanish Mission Style $44 million, mixed-use development encompasses a three-acre full city block with a six-story, 220 one- and two-bedroom rental apartments and 24 live/work units, which are one-bedroom units with an office suite. The “live, work, play” environment features a world class European courtyard and progressive South Beach style rooftop amenity deck.